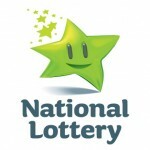 Yesterday’s UK National lotto winning numbers were 12, 16, 23, 25, 31, 42 while the bonus number was 18. 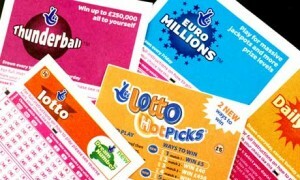 Camelot officials estimated the UK National lotto jackpot to be £6.35 million. Three tickets matched the winning numbers and each won a jackpot prize of £2,117,426. Eighteen tickets matched five of the winning numbers plus the bonus number. Each ticket won £ 70,191. 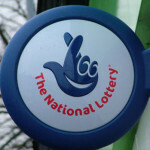 Another 638 UK Lottery lotto winners matched five of the winning numbers and each took home £1, 237 in lottery winnings. 34,535 tickets matched four of the winning numbers and each won the £50 lottery prize. The Thunderball winning numbers were 1, 17, 31, 36, 37 while the Thunderball number was 5. No Thunderball ticket matched all the winning numbers. One ticket matched the five winning numbers and won the £5,000 prize. 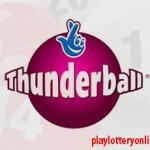 Thirty-four tickets matched the four winning numbers plus the Thunderball and each won £250. The largest jackpot this week was Italy’s Superenalotto at 108 Million dollar. Lottery players can play the Superenalotto online for the jackpot. The Euro Millions jackpot is at $51.5 million and it is the lottery game to watch. 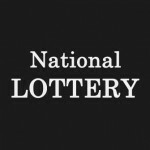 According to National Lottery officials, the most overdue lottery numbers are 35, 18, 50, 49 and 40 while most overdue star numbers are 05 and 01. Lottery statistics show that all the numbers will have the same number of draws. Therefore, this means that the above numbers are likely to appear in the next Euro Millions draw. 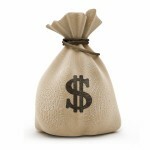 Lottery players can take advantage of this and play EuroMillions online.